Darlene was born and raised just outside Syracuse, in central New York. She attended college in Albany, with a passion for nursing. With a slight change in plans, she managed a large, multi-office medical practice for 12 years. In 1991, she moved to Atlanta to study Music Entertainment Management and graduated at the top of her class. It was there she met her husband, Phillip. In 1996 Darlene and Phillip moved to Nashville, where she worked as an Office Manager for Gibson Guitar's Slingerland drum division. Darlene and Phillip have two daughters. Upon attending FPC Smyrna, her passion for rediscovering Christ and being involved with helping others discover all Christ's blessings, grace and mercy has been a priority. As the Christian Educator, she has the opportunity to provide education, activities, and events that foster growth and to witness the spiritual development of others. 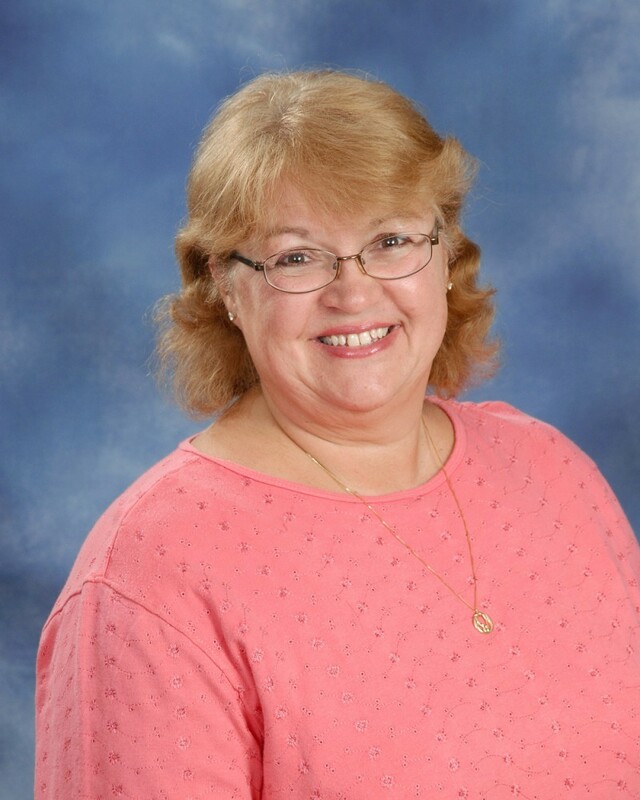 Darlene is also an ordained Elder, the Co-Director of our Mother's Day Out Program and Pre-K teacher, and serves on a variety of committees within the church. She enjoys music, teaching, hiking, the beach, and being with her family.